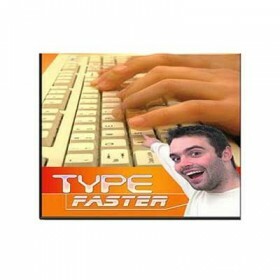 A typing tutor that teaches you to touch type. It supports French, German, Portuguese, US-Dvorak, US-English, Hebrew, Numeric-keypad and more. Typefaster accessible is for blind users. Full Spanish version also. Includes a 3d game. Teacher class support.